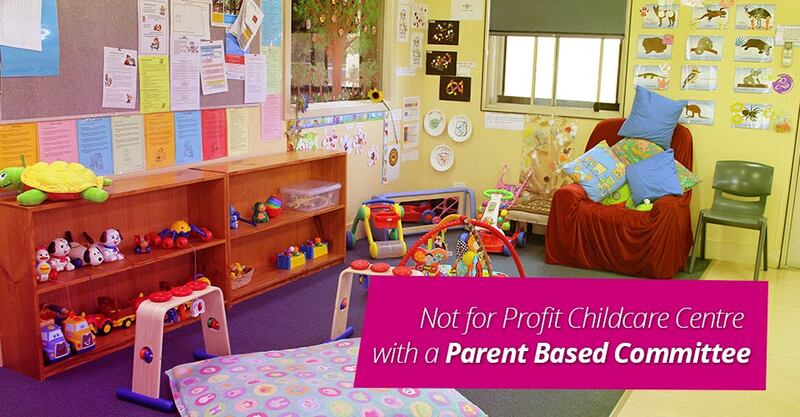 College Community Child Care Centre has been operating since 1996 as a not for profit, community based long day care centre in Bunbury. We are committed to providing high quality care and we recognise the importance of working in partnership with families to support the uniqueness of each individual child. 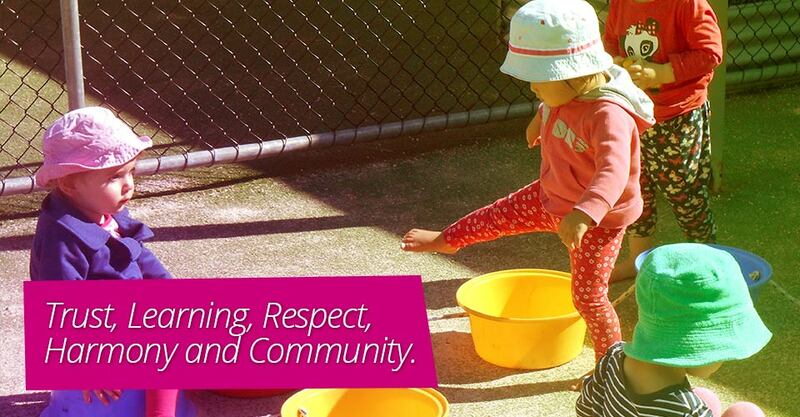 Our educators believe in holistic approaches to teaching and learning and the connectedness of the mind, body and spirit as the children of the centre go about their day learning through play and intentional teaching activities. We are an Allergy Aware, Sun Smart, Smoke Free centre. Not a student at South Regional TAFE or ECU? No Problem. 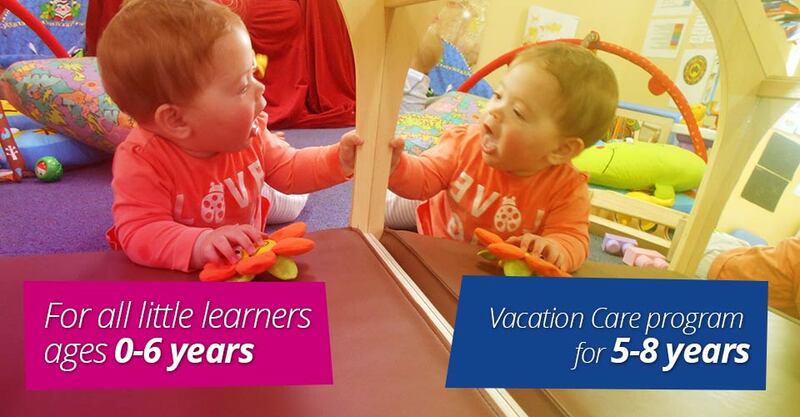 We care for all little learners from 0-6 years.